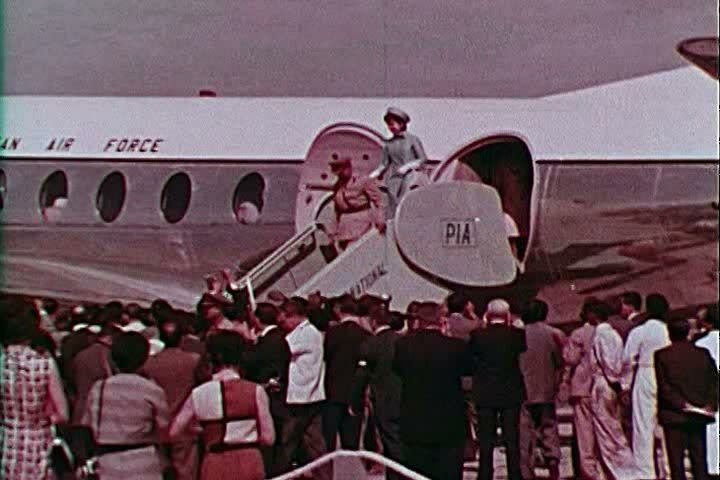 sd00:57CIRCA 1960s - First Lady, Jacqueline Kennedy arrives in Pakistan in 1962, escorted by U.S. ambassador Walter McConaughy, greeted by Pakistan's President Ayub Khan. hd00:20Port Louis, Mauritius – November 20 2014: Spectators at the mauritian turf club watch the horses run by and protect themselves from the sun. Mostly men watch the horserace. hd00:58KIEV, UKRAINE - OCTOBER 5, 2015. Boxers in the ring . Kickboxing. Slow motion. hd00:08Bangkok, Thailand - January 24, 2016 : Rust hours on the road in Bangkok, Bus and motorcycle are very thing of every day life.